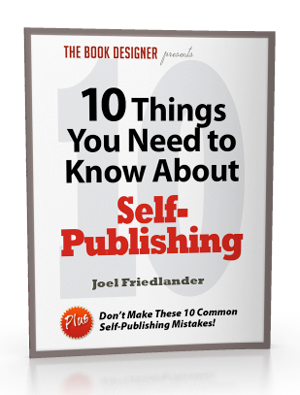 Lots of information for you here today to keep you educated and informed, as always, about all things self-publishing related. Enjoy! The number of authors and publishers selling their books direct to readers in on a dramatic rise. Perhaps it is a reaction to Amazon offering their BUY buttons to the most profitable vendor. Maybe publishers are embracing the new direct economy, but more books are being sold direct to readers than ever before. One of the fastest moving trends driving publisher profitability—as seen from the likes of Simon and Schuster and Penguin Random House—has been increasing their direct to reader marketing. Add to that the growing popularity of BookCon events marketed to young readers and the huge growth of attendance AT BookCon, publishers and authors should be educating themselves about this often overlooked segment of the market.